On an extremely miserable Saturday morning in March, I headed for Southend Library to attend a Writers’ Workshop with Dee Gordon. It was a tribute to her reputation that, despite appalling weather, everyone who had booked actually came along! Dee Gordon has been published as both a novelist and local historian. Hadleigh & Thundersley Community Archive Group are about to publish their first book: Hadleigh Postcard Memories, and it was thought that Dee’s experience could be very useful. Dee explained that writing local history books was not the most lucrative of occupations, but that there was a real joy in seeing all her research and hard work in book form, and on sale! 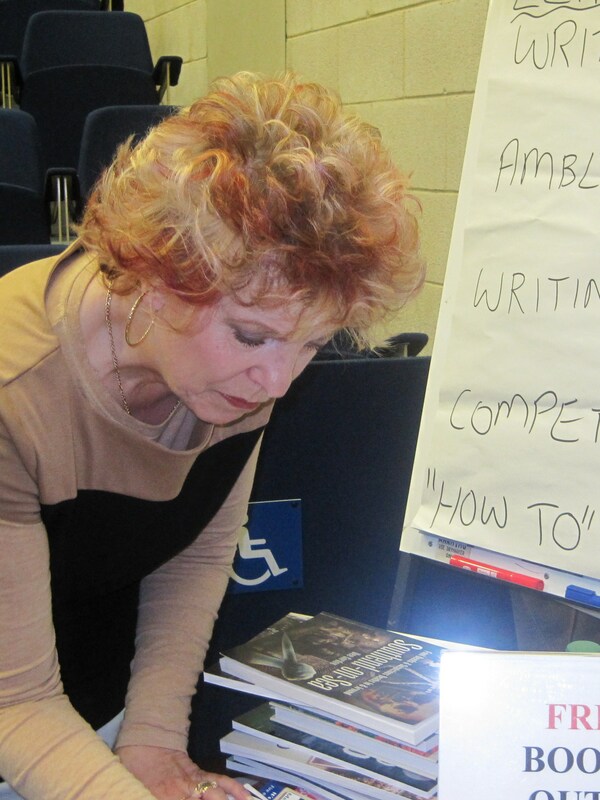 It was a very creative workshop and, through various exercises, demonstrated the talent of South-East Essex writers. We witnessed poets, script writers and would-be novelists bursting with ideas and wonderful prose; it was quite inspirational. 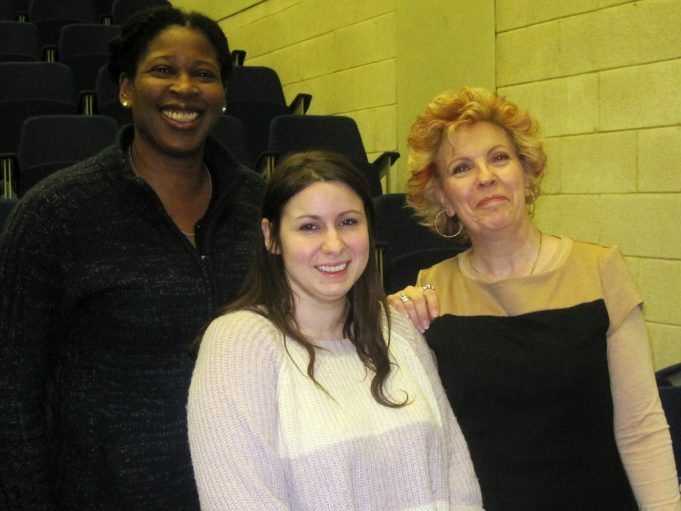 For more information about Dee Gordon and her published books please visit: http://www.deegordon-writer.com Look out for our Hadleigh Postcard Memories book launch this summer, as part of the “All Our Stories” programme. Dee Gordon kindly signs my copy of "Haunted Southend"
An Ending for All Our Stories?